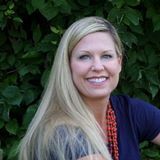 ← Featuring Author Liz Gavin On Her Blog Tour! I have learned so much from my fellow Independent Authors. Rejection and fear came into play very early on when I decided to put the stories in my head down on paper. I published my first book, Souls, A Novel, in 2012 and attempted to get a literary agent. It was difficult at first to get rejected, but the more I read about publishing the book myself, the more sense it made. It may not be for everyone, but it was fantastic to get my story out, whether I sold a million copies or not. I truly had a blast writing my story! I can honestly say, just from the fun I had writing it, it was so worth the time and effort. I have since found the community of Indie Authors to be very supportive, encouraging and helpful. I have supported many of them and they have in turn, supported me. It has been a win-win because I have discovered so many wonderful books that I have really enjoyed reading. I may have never discovered these treasures had I not met these authors through social networking and publicizing my own books. We really want to see each other succeed. This entry was posted in Uncategorized and tagged #4WillsPublishing, #Blog, #tour. Bookmark the permalink. 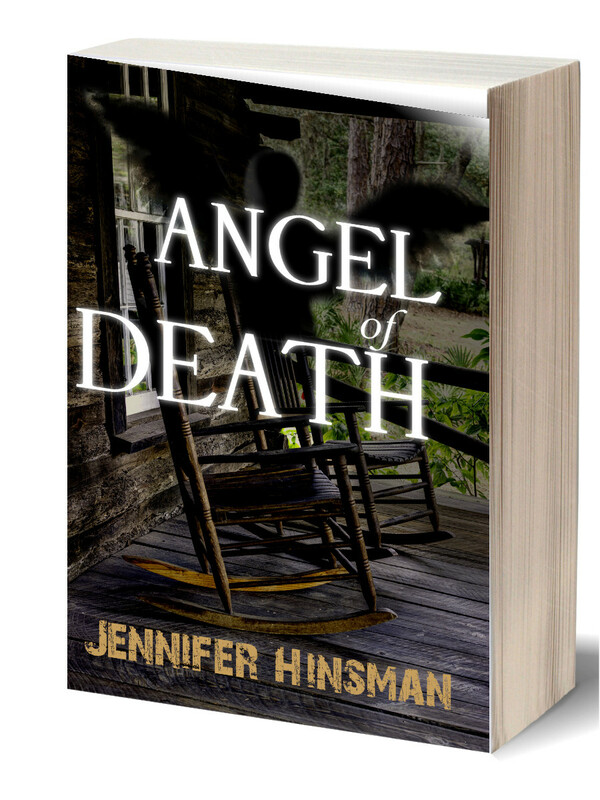 15 Responses to Featuring Author Jennifer Hinsman on her Blog Tour! Thank you so much for giving me some time and space on your blog! It is wonderful! I appreciate the support. Great to have you on my blog, Jennifer! Have a wonderful tour! And, yes, #RRBC gives awesome support! I enjoyed your trailer, Jennifer – good luck on the balance of your tour! Thanks for hosting, JV! I became an indie writer for the same reasons as you. I knew I had a story to tell, and the rejections weren’t helping, so I decided to go it alone. I am happy I did. I won’t have it any other way now. Great insight! Thanks J.V. for hosting. I love your trailer, Jennifer. Thanks for hosting J.V. Thanks both John and Michelle for stopping by for Jennifer’s blog tour! Thank you for the kind words about the Book Trailer! It’s an enticing trailer. Well done! Thank you!! So happy to hear you enjoyed it. JV, thank you for hosting Jenny’s stop today. Jenny, I loved your post. Sincere and truthful. The tailer left me breathless! Great job & wish you have fun today. You are so nice Liz, I appreciate it! Hope you are having fun with your tour today as well. Jenny, I read what’s available on Amazon. In those pages, Tancy, one of the two protagonists, took center stage. I wanted to keep reading just to read about her. Great writing! Glad to be sharing a tour with you and Lisa.